Choose The Skip Company for Skip Hire Nottingham. We have on offer a wide range of skips available for hire in the Nottingham. If you are considering clearing out the house, renovating or even building an extension, why not make the job that bit easier and hire a skip to save numerous trips to the tip? 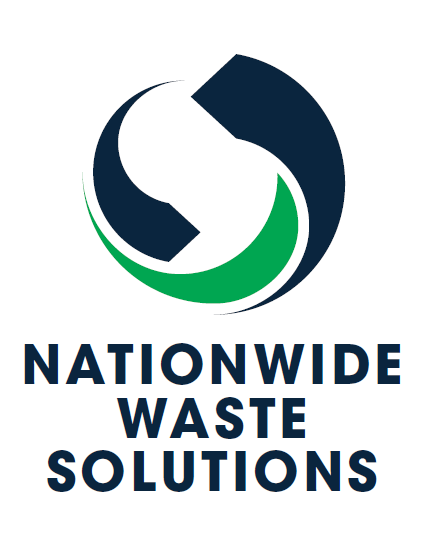 We also cater to building sites and larger projects, so if you need a flexible and reliable skip provider, then look no further. With highly skilled and friendly customer services representatives on hand to assess your needs, we can have a skip ready to be sent out to you quickly, usually within 24 hours. Better yet, we offer our skips at very affordable prices and guarantee customer satisfaction. To find out about the great range of skips available now, give us a call today. In terms of skip sizes, there are various different sizes to choose from. Our friendly representatives will be able to advise you on the type of skip best for you. As a general rule, household and garden waste requires smaller mini or midi skips, which hold between 25 and 45 black bin bags. Larger building projects will need builder or bulk skips which have a significantly larger capacity of between 65 and 210 black bin bags. If the work is being carried out on a large scale we do also offer low-sided or high-sided roll-on-off skips. Contact us regarding skip hire Nottingham today.